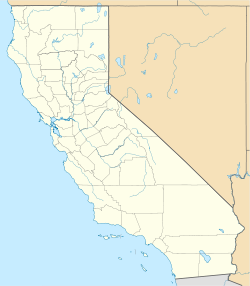 Ore'q (Yurok: 'O'rekw ) is a former Yurok settlement in Humboldt County, California. It lay at an elevation of 30 feet (9 m). The town of Orick, California keeps the name alive in nearly the same place today. ^ "Yurok Dictionary: 'O'rekw". Retrieved 2012-07-07. This page was last edited on 28 March 2017, at 01:04 (UTC).